My Amazon wishlist is always increasing – you can literally get almost anything you want on there (including all the cute things a girl could dream of), and with a Prime account or Amazon Student, next-day delivery is free! If you haven’t heard of Amazon Student before, it’s essentially Prime, but half price for students, at only £39 a year. My boyfriend swears by it, and they even do a 6 month free trial, which I keenly signed up for last week. Not only do you get unlimited one-day delivery, but also access to Prime Video, Prime Music and Prime Photos, which sounds like a pretty good deal to me! With so many things on my Amazon wishlist, it took me a while to decide what to order, but I ended up getting some of my most-coveted ‘kawaii’ things that I could never justify buying for myself. I don’t think I’ve ever been so eager for a parcel to arrive, and practically ran down to the reception the next day when I got an email saying I’d had a parcel delivered. 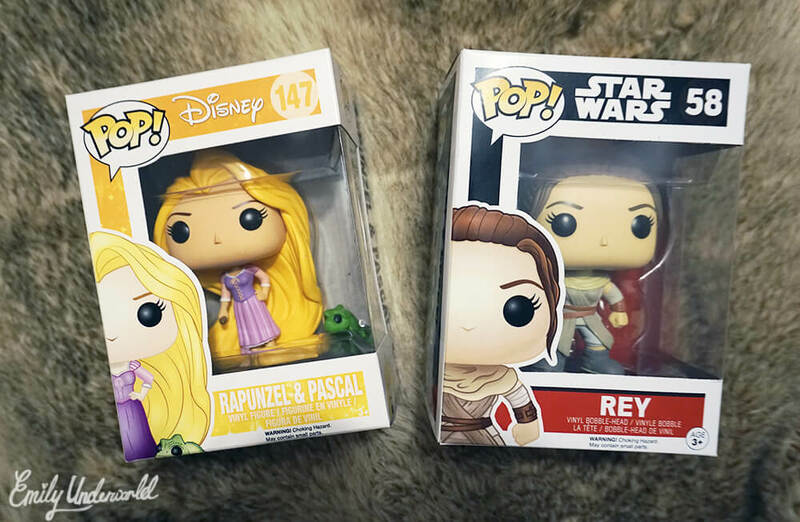 I’d wanted a Pop Funko figure for so long, and although they’re only £10 each, I’d never let myself get one, because I know I’ll end up collecting them and getting far too many. When I noticed that they had Rey from the new Star Wars film, I really couldn’t resist and quickly added her to my basket. Of course, I didn’t want her to be alone, so I also ordered my favourite Disney princess, Rapunzel from Tangled, which comes with her cute little chameleon, Pascal. These are now proudly standing on my desk, adding a bit of Disney happiness while I study. 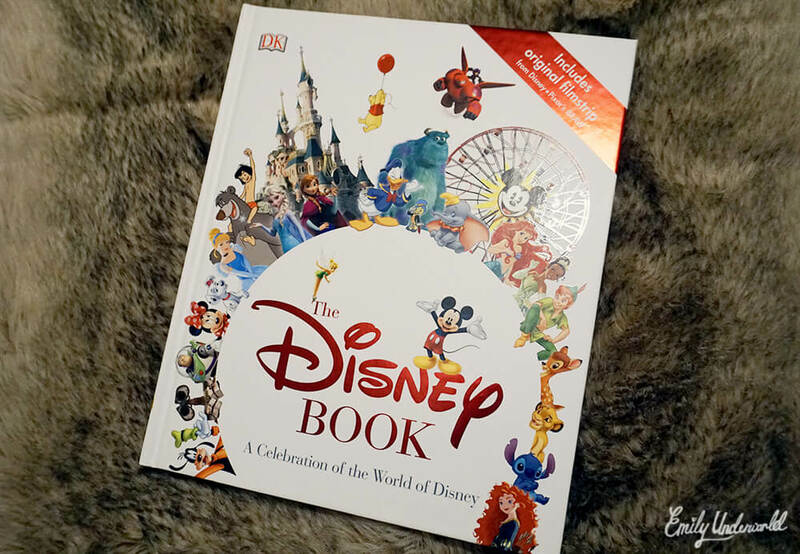 The Disney addict in me desperately needed the new DK Disney book, which I absolutely cannot wait to read! 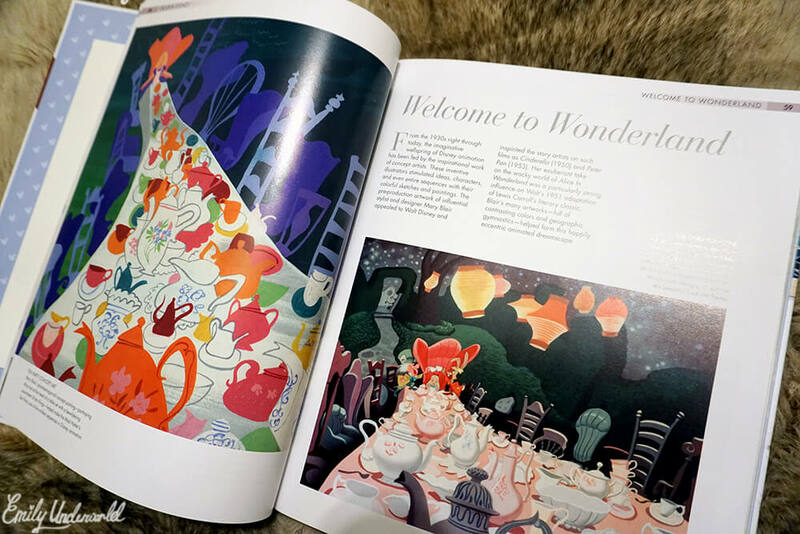 It’s filled with pages celebrating the world of Disney, and is very up-to-date, including Frozen, Big Hero 6 and the new 2016 Shanghai Disney Resort. 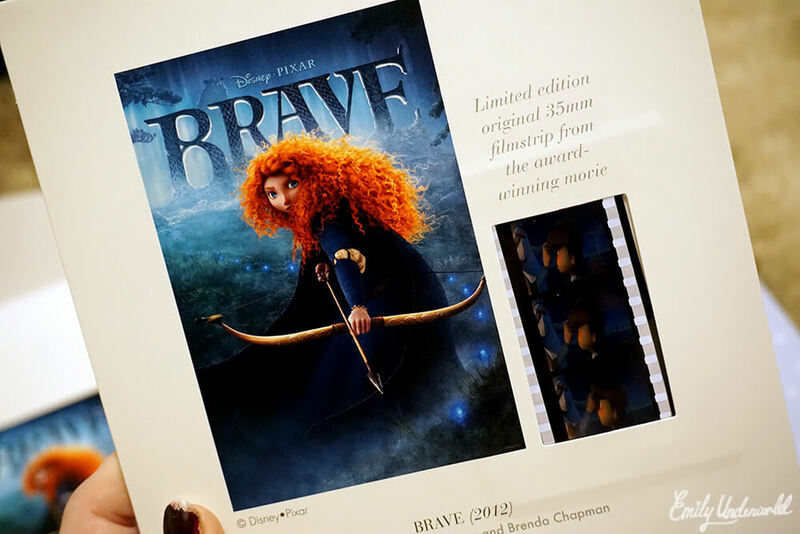 It also comes with an original filmstrip from Disney Pixar’s ‘Brave’, which is a lovely thing to own, and I’ll probably get it framed at some point. My flatmate studies animation at uni, and I’m sure he’ll be very jealous! 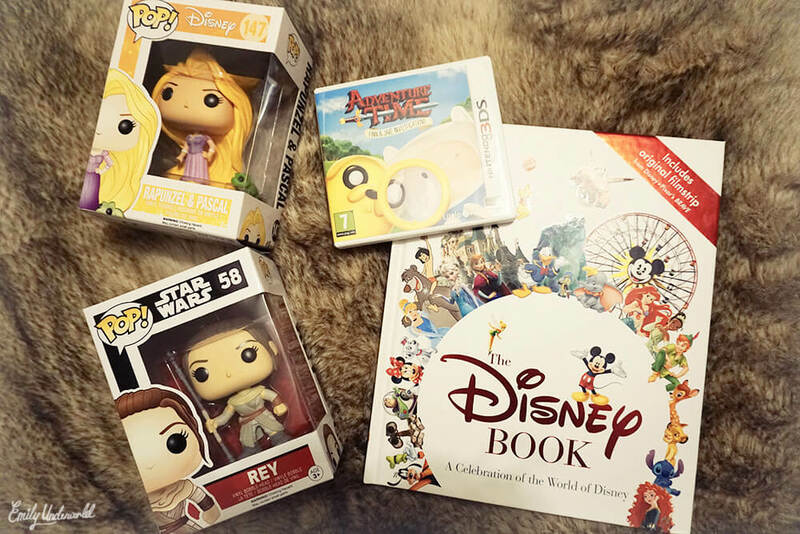 The Disney Book is only £9 at the moment (RRP £18.99), which is a crazy price for such a lovely book. Finally, I got a new game for my 3ds, a combination of my two favourite kawaii things – Nintendo and Adventure Time! 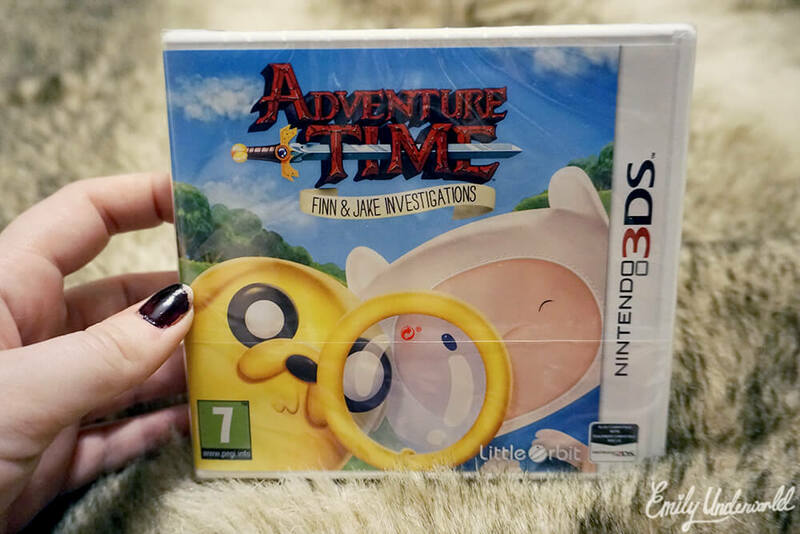 I stupidly left my 3ds XL at home during Christmas, so I’m waiting on my Grandad to bring it up when he visits this month, so I can start playing Adventure Time: Finn and Jake Investigations, which looks like so much fun. 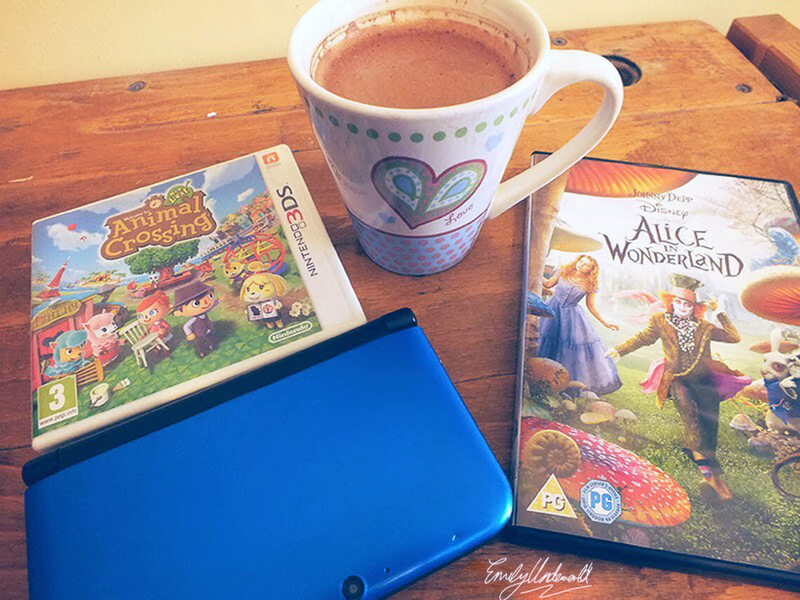 This game was £14.99.I’m very happy with everything I got, and I hope you enjoyed my Amazon Student kawaii haul. If you’re a student too and you haven’t signed up for a free 6 month trial of Amazon Student, what are you waiting for?! * I was given an Amazon voucher for this blog post, but it is not sponsored and all opinions are my own.